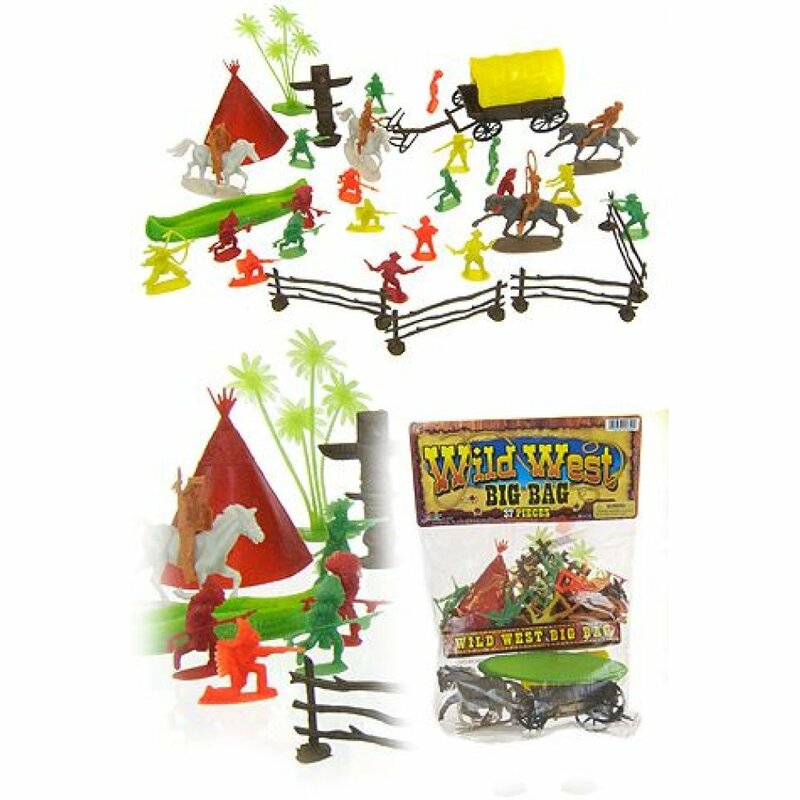 Reenact a western showdown with our Wild West Playset! 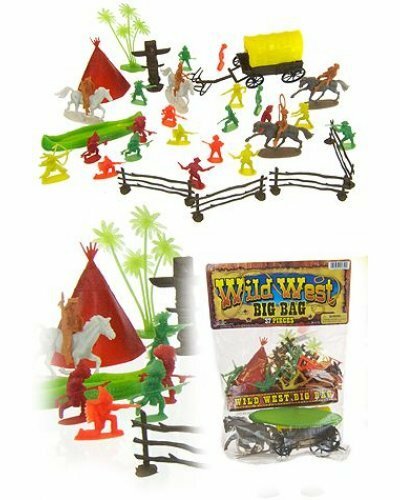 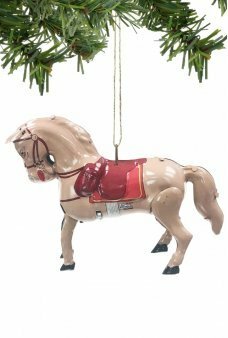 Our classic 37 Piece American West Plastic Playset includes horses, cowboys, action indians, a teepee, canoe and a wagon. 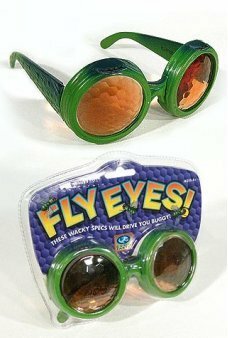 Our Playset comes in a big clear bag for neat storage. Berkley, our adorable Blue Butterfly flaps her wings and tries to fly for the first time. From the C..